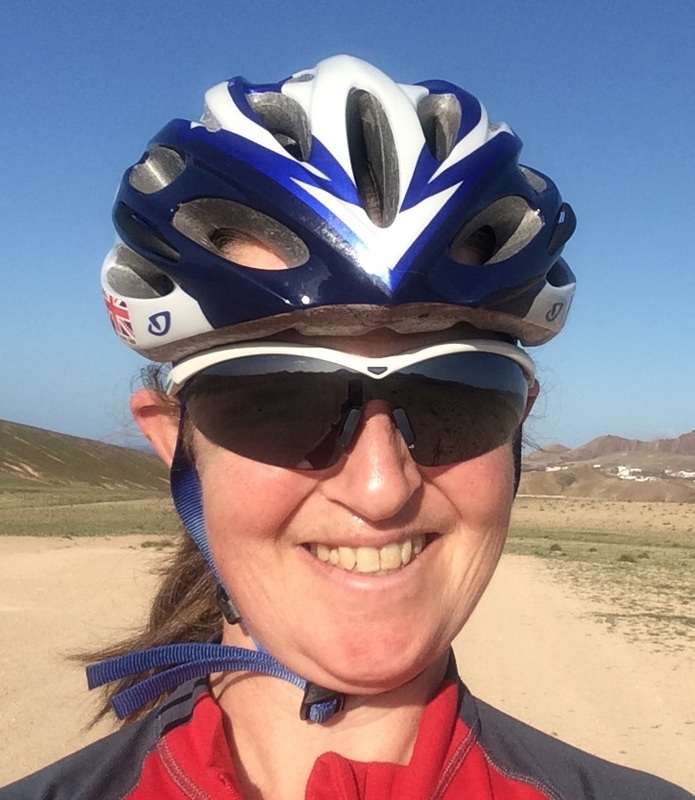 Sarah Bayliss originally trained as a doctor and until recently has continued to combine NHS work with the sports clinic role. After graduating in Medicine Sarah initially worked in General Practice. More recently she worked as a community clinic doctor specialising in women’s health. Her love of sport, specifically orienteering, has provided opportunities to travel and compete at an international level. In 2010 she was age group World Champion in mountain bike orienteering. Sarah volunteered at the London 2012 Olympic Games, and Glasgow 2014 Commonwealth Games. As a result she gained experience at working behind the scenes of major events in the cycling sports, and as a member of the medical team. Sarah returned to university to study sport science, and then retrained in sports therapy in 2013. As a keen runner, she is interested in running injury treatment and prevention. Sarah has a particular interest in the biomechanics of running, and how previous injuries alter running gait over time. Have a look at our RunFit page here for more information on having your running and movement assessed. Sarah now works outside the health service in sports injury and medical acupuncture clinics. This allows her to devote sufficient time to solve the problems that present to clinic. To book an appointment with Sarah, you can see her availability here.